Digital and mobile media are changing the way urban life takes shape and how we experience our built environment. On the face of it, this is mainly a practical matter: thanks to these technologies we can organize our lives more conveniently. But the rise of ‘urban media’ also presents us with an important philosophical issue: How do they influence the way that the city functions as a community? 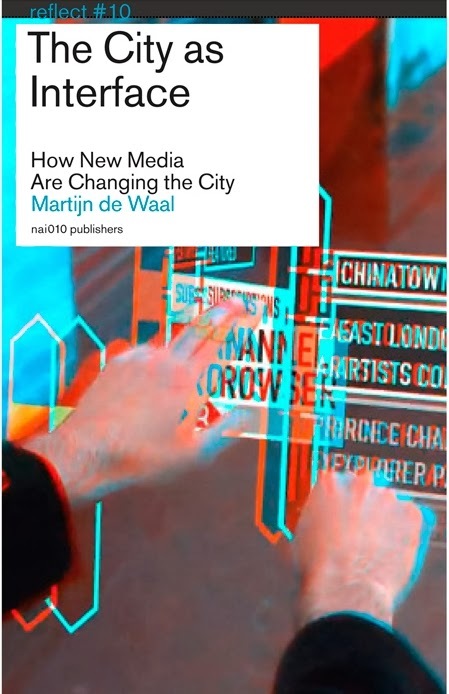 Employing examples of new media uses as well as historical case studies, Martijn de Waal shows how new technologies, on one level, contribute to the further individualization and liberalization of urban society. There is an alternative future scenario, however, in which digital media construct a new definition of the urban public sphere. In the process they also breathe new life into the classical republican ideal of the city as an open, democratic ‘community of strangers’. Martijn de Waal is a writer, researcher, and strategist based in Amsterdam, The Netherlands. He is as an assistant professor at the department of media studies at the University of Amsterdam, and co-founder of The Mobile City, a think tank on new media and urban design.